Last week found Ms. Jeannie, unexpectedly, in sunny Florida, helping her father who had fallen and hit his head. It was a scary week involving the Intensive Care Unit, doctors and specialists, prescriptions and timetables and making what felt like a million pots of soup. In the midst of all the bad, Ms. Jeannie searched for the good. Happily, she found it staring right in front of her on the walls of her dad’s house…. Family photos she had yet to record in her family history information! 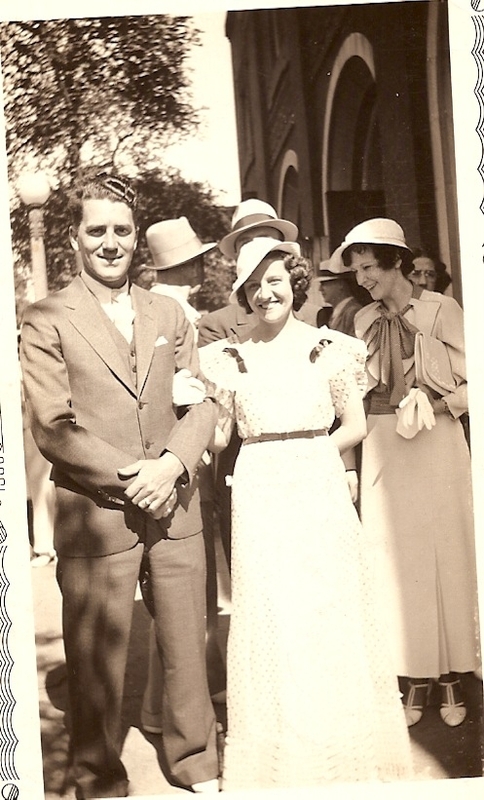 Herbert (pictured above – with the curly hair) is Ms. Jeannie’s grandfather. He was a firemen in Chicago for over 40 years. His father Joseph, was also a fireman in Chicago, as well as Joseph’s father, Jacob, who immigrated from Germany. 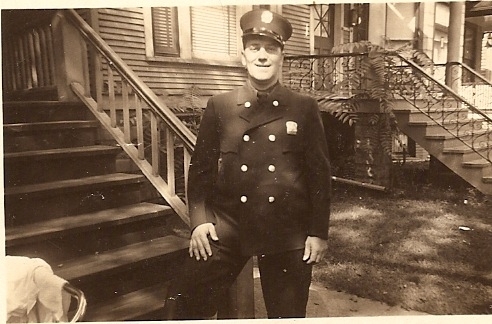 Joseph first became a fireman in the mid-1910’s. He was an engineer with Engine Number 24 in Chicago. 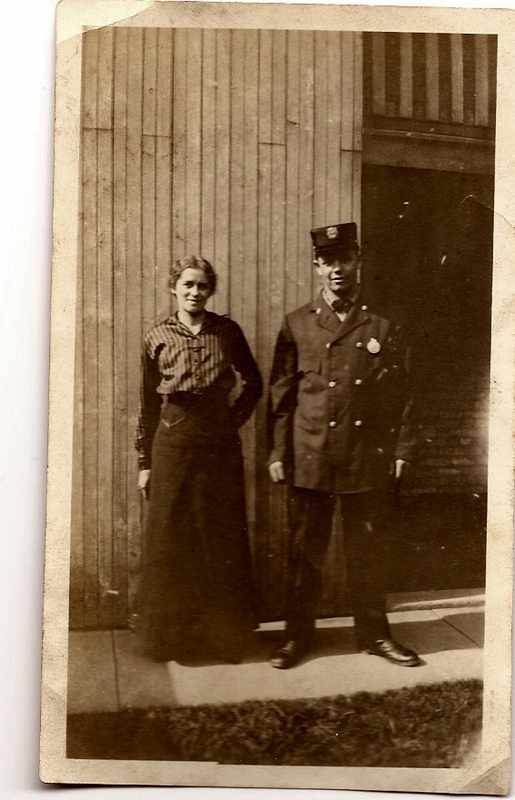 Here’s a picture of Joseph, in his uniform alongside his wife, Mary. Mary was also from Chicago – not too much is known about her yet (more research to do!). 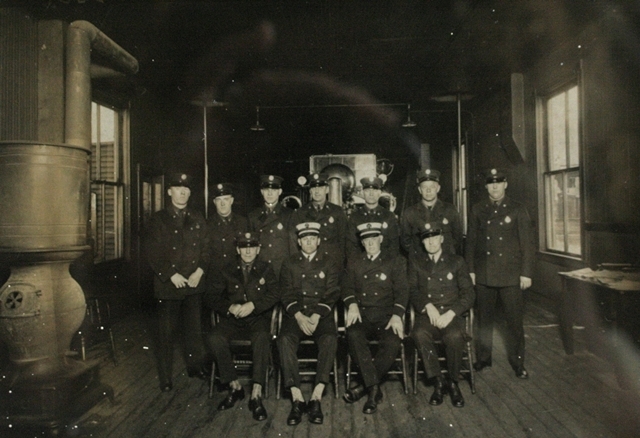 Joseph with his engine company in Chicago. Joseph is in the top row – second from the right. You can just make out the fire truck behind them. Mary and Joseph had two boys: Herbert & Charles, but Charles died when he was a baby. 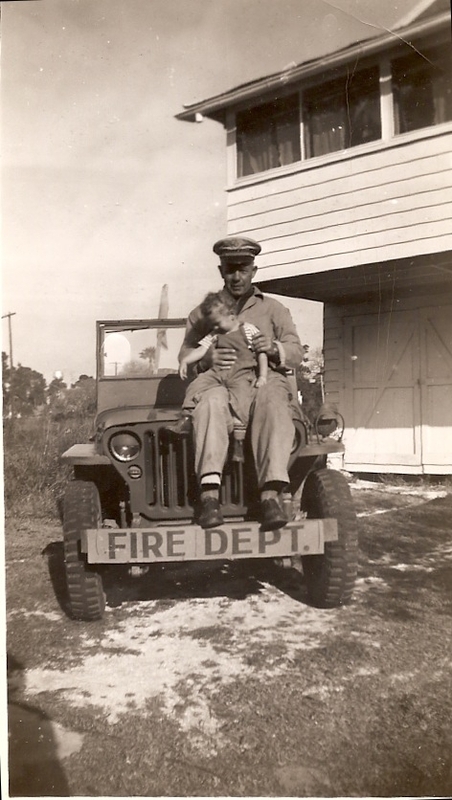 Joseph eventually found his way to the Army Air Force base in Sarasota in the early 1940’s where he was fire chief. This is a picture of him with Ms. Jeannie’s dad. She just loves this photo! Joseph in Sarasota, FL with his grandson. Tragically, Joseph died after being run over by a cement truck. He was 67 years old. Mary died 20 years later. It must have been hard. Joseph’s son, Herbert married Cecylia Lucille, whom everyone called Lucy. 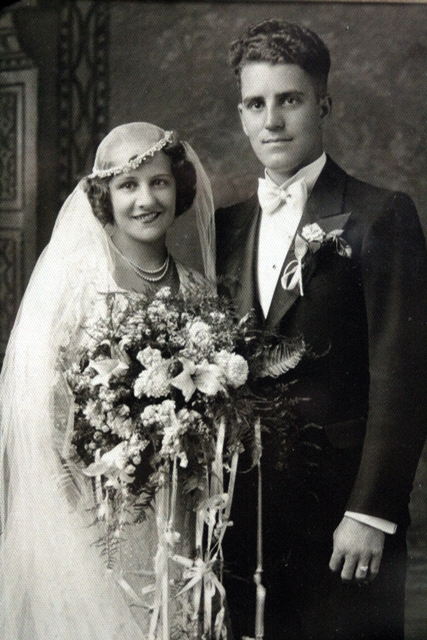 They were married in 1933 in Chicago. 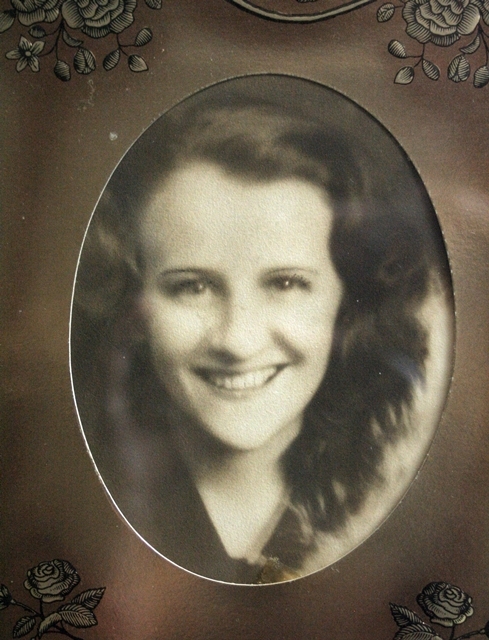 Lucy was born in Buffalo, New York to parents, Jozef and Jozefa, who immigrated from the province of Posen in Germany. 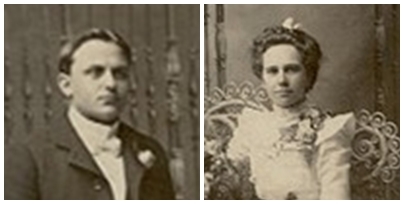 Jozef and Jozefa on their wedding day in 1902 in Buffalo. Jozef was a tailor in Buffalo throughout his life. Together, he and Jozefa had eight children. Four years after the last one was born, Jozefa died from burns sustained when her clothes caught on fire in the kitchen. Jozef wrapped her in a blanket to extinguish the flames but the burns covered over 80% of her body. 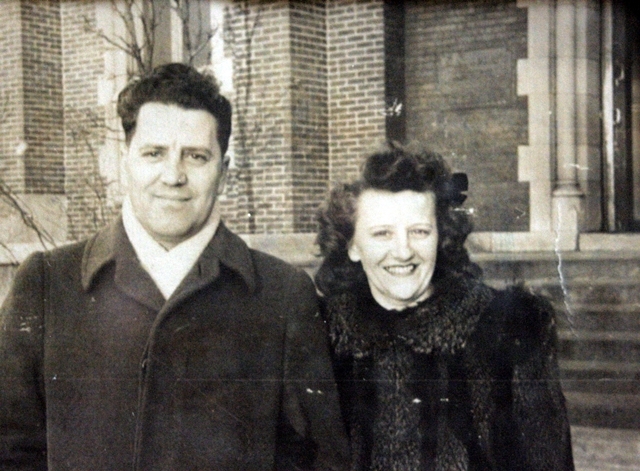 Unprepared to raise 8 children on his own and overcome with grief, Jozef had to place his children in the Catholic orphanage in Buffalo. Family members eventually collected all the children again, but most of the 8 grew up at the orphanage – Lucy included. She was 18 when she left there. This is a picture of Lucy’s first Holy Communion, which must have been taken just about a year before her mother’s death. 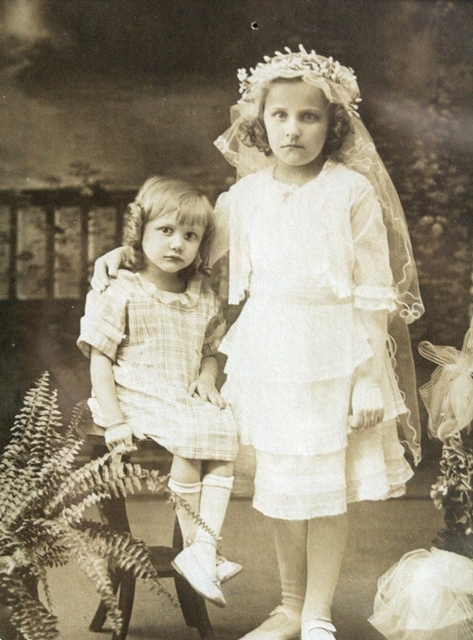 Lucy photographed on her First Holy Communion. Although Herbert was not yet a fireman, when he and Lucy married, Ms. Jeannie thinks it must have been reassuring for Lucy in some way when he became one. For all the sadness that surrounded Lucy’s childhood, happiness in her adult life with Herbert really made up for it. They were great loves and had a lot of fun together. Herbert in his fire uniform. Lucy was always a very stylish dresser. Ms. Jeannie wishes she inherited her lovely wavy hair. Herbert’s curly genes seemed to be more prevalent though! 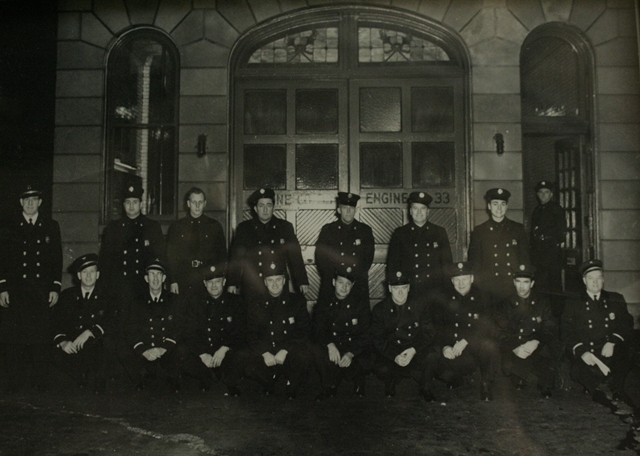 Herbert at the the firehouse – Engine 33 in Chicago. 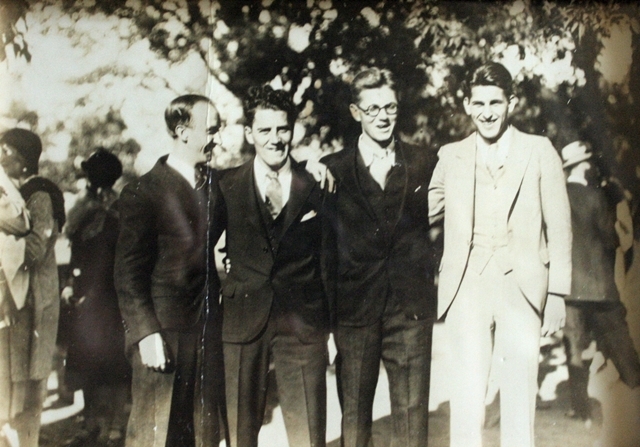 Herbert is in the top row, second from right. In addition to being a fireman, Herbert was also the firehouse cook. Boy could he make a mean bowl of chili! He was great at making big pots of things – but Ms. Jeannie guesses after 40 years of cooking for a company full of firemen, it must be hard to scale down! Lucy died when Ms. Jeannie was just a baby so she she doesn’t really remember her, but Grandpa Herbert remains strong and lovable in her memory. He was a marvelous grandfather, full of fun and kindness. He was forever bringing little treats and presents to Ms. Jeannie and her sister. And he told wonderful, exciting stories about life at the firehouse. He also loved to sing and tell jokes, believed in playing the lottery every week, had a fondness for doughnuts with coffee, and a cigar in the afternoon. He loved crossword puzzles and baseball games. 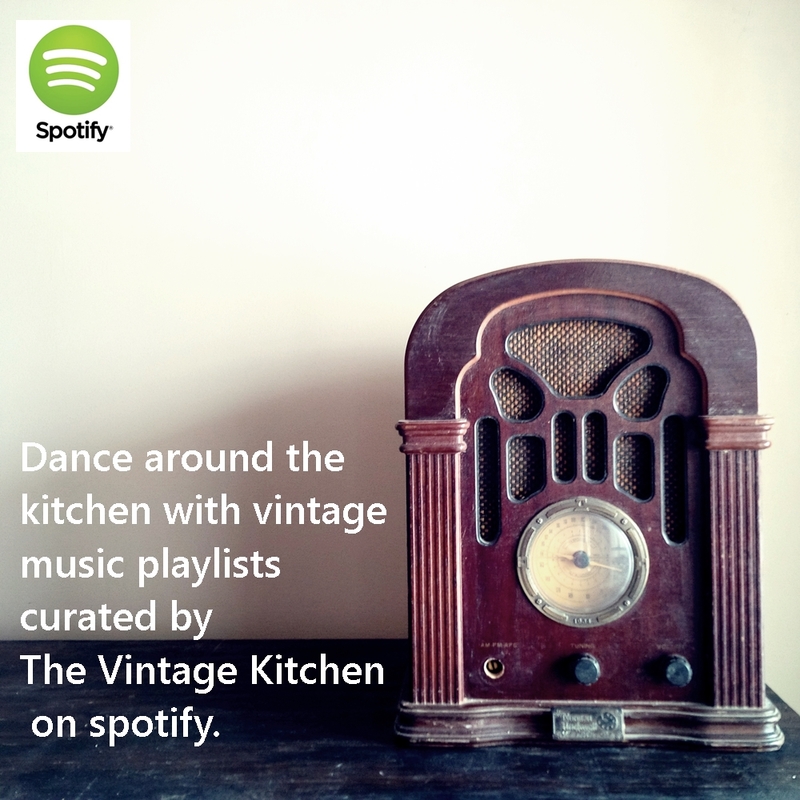 He loved all types of affection and he loved to dance. He taught Ms. Jeannie how to be a card shark when it came to poker, how to love unconditionally and how being pleasant, good-natured and grateful was far nicer then being opinionated and troublesome. Everything about him was just lovely. Herbert died in his mid 80’s of cancer, having never been sick in his entire life. 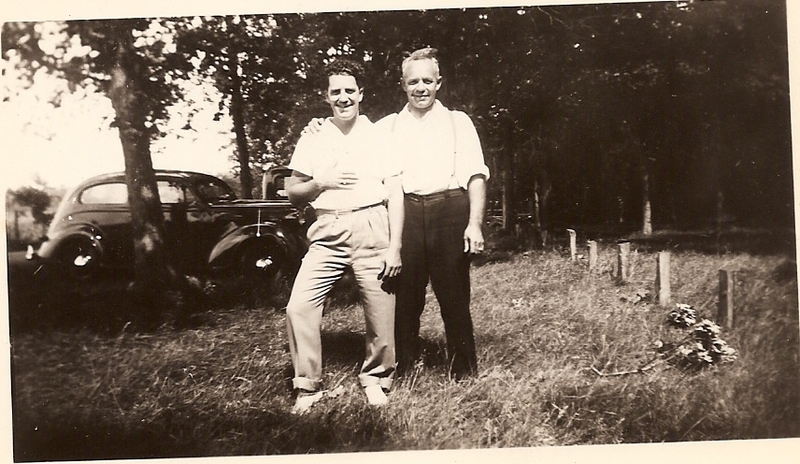 In his final months, he gave many of his old family photos to one of the nurses aides that watched over him, simply because she expressed an interest in antique photographs. That was his way, always giving, so we can’t fault him for his generosity, although this has left Ms. Jeannie with quite a challenging genealogy project on her hands. She thinks one day, that the photos Herbert gave away, will eventually find their way back to the family. “When the time is right,” as Herbert would’ve said. What a very classy way to honor your ancestors. So well done!! Makes me want to get back to my own family genealogy work! Loved the story. I also really love the search to find artifacts from the past. She will always be connected to her family as she strolls ebay and shops looking for fireman related goods. That is one of my favorite parts when working with clients, is the story. 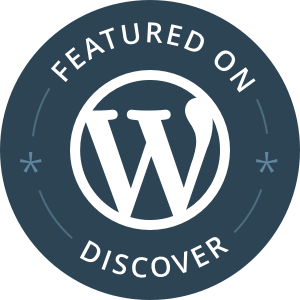 The why and what connected to what I am looking for. I used to hang around Old Engine company # 33 from 1959 to 1963 and I love that station. It lead me to a career as a full time firefighter for more the 29 years. I am sure Hurbert lave that station to as it was nice with just one fire company there. it was a very close knit group. I to was a fire house cook for many years and yes I love coffee and fresh donuts in the morning. 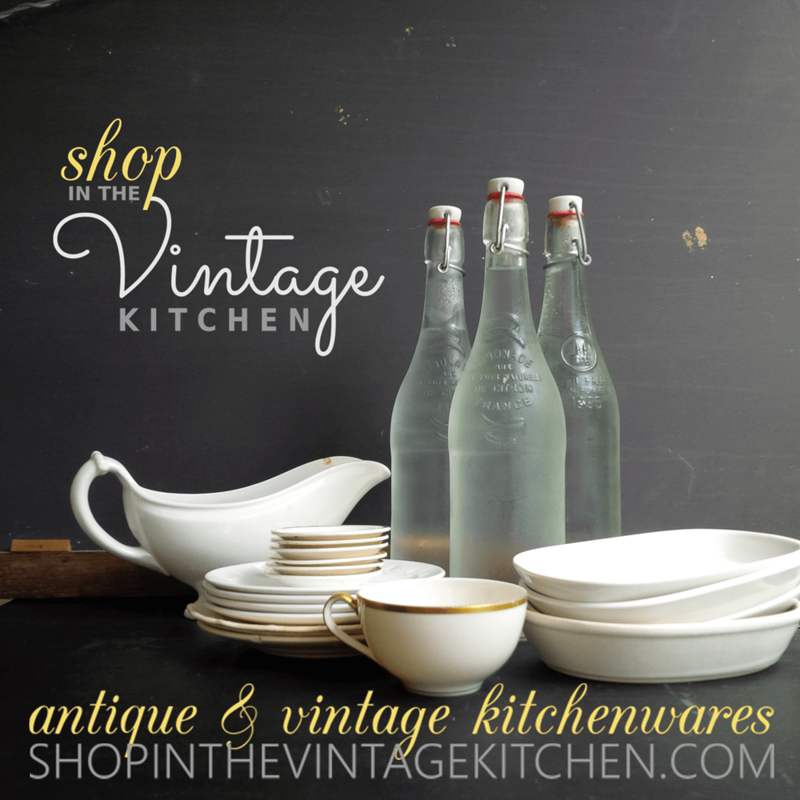 Oh Mike – how exciting! Perhaps you and Herbert are kindred spirits:) Thank you so much for your message. Please keep in touch.